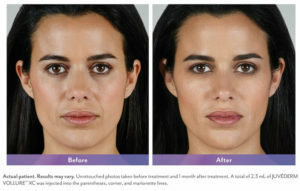 NEW Vollure Injectable now here! Also – use your BD points before they expire! HAPPY HOLIDAYS – AND LOOK AND FEEL GREAT FOR THEM! 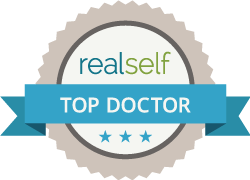 Hudson County’s Leader in Aesthetics – always get the best care and treatments.